I’ve been reading a great deal lately on the pros and cons of the Dove Real Beauty ad campaign..Does it represent a significant change in advertising by re-defining the unrealistic ideals regarding the way women should look?..Or is it a cynical reinforcement of the same old message that beauty is the most important asset for a women to have? Personally, I can’t help but feel it’s an attempt at blue sky thinking by driven, claustrophobic, muttering male advertising execs who see it as an opportunity to make money by taking a ‘supporting’ stand. 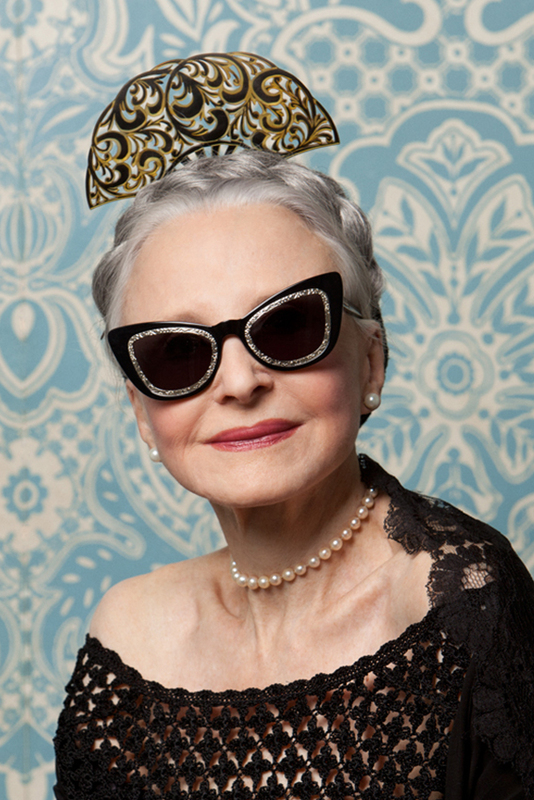 Particularly when you compare the sugar coated rhetoric of the Dove ads, to the genius take it or leave it campaign for Karen Walker’s sunglasses based on the inspirational ladies from Ari Seth’s Advanced Style Blog. 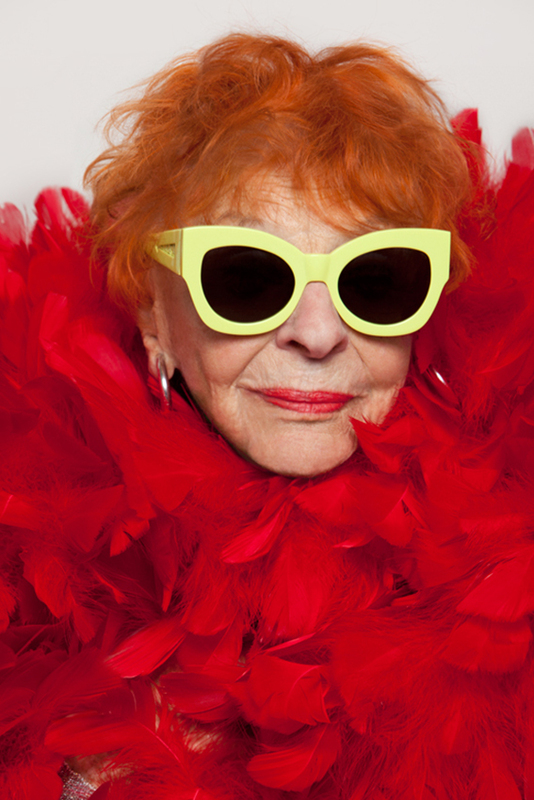 Ilona Royce Smithkin, Artist, aged 92 wearing Northern Lights. 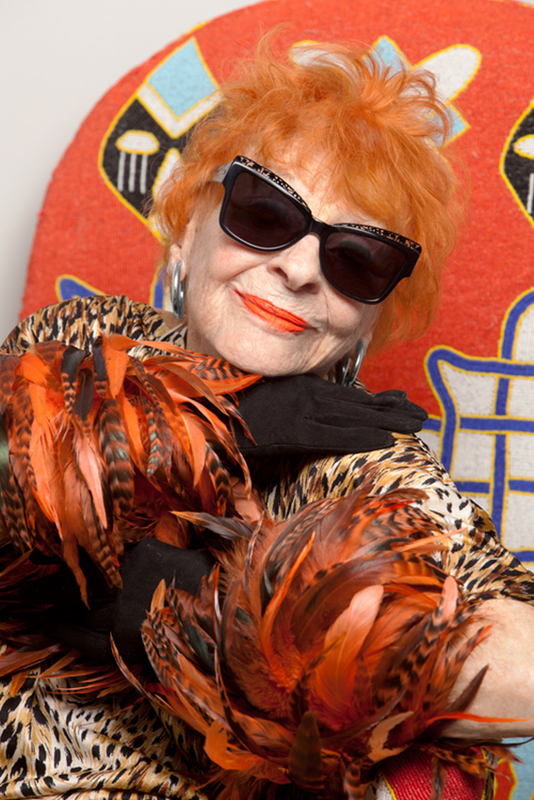 Joyce Carpati, Singer, aged 80, wearing Northern Lights. 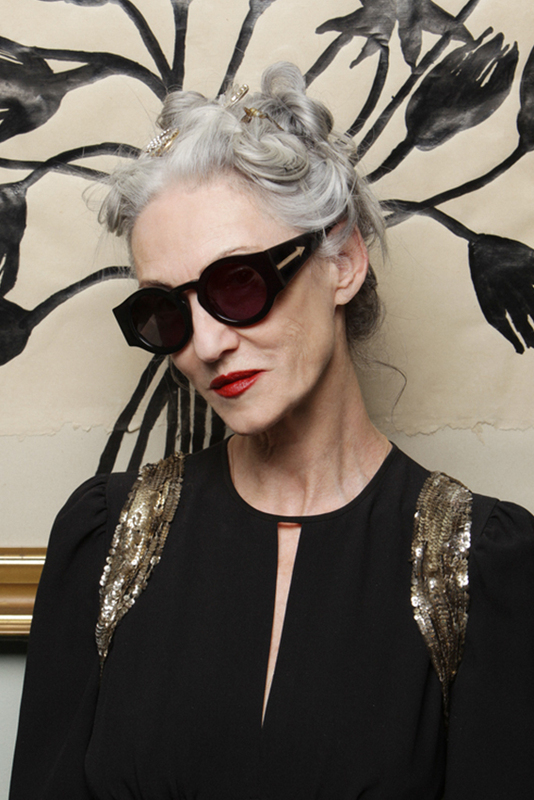 Linda Rodin, Fashion Stylist, Founder and Owner of own beauty line RODIN Olia Iusso, aged 65, wearing Atomic. 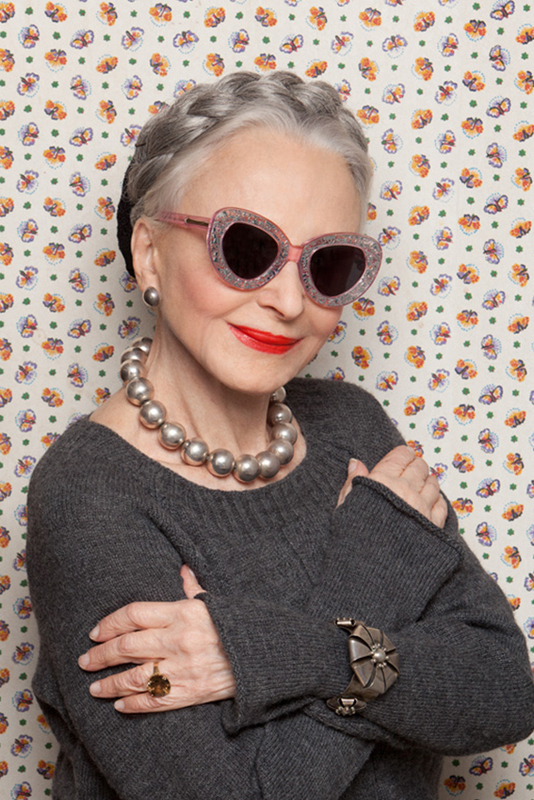 Lynn Delll, Boutique Owner, aged 80, wearing Space Bug. I wish we could see more advertising like this with no pretence, no underlying message other than rich visual flair, charisma and exuberance – this subject shouldn’t really be a blog post, just like the Dove ad shouldn’t really be a Blog post.. but until advertisers stop religiously peddling youth as the only currency that sells, with beauty as it’s alter-ego then campaigns such as Karen Walker’s will just be brilliant flashes in the pan. Until then, all I know is I want a little bit of what they’re having for no other reason than I think they are awesomely super cool…I think I have a crush.. 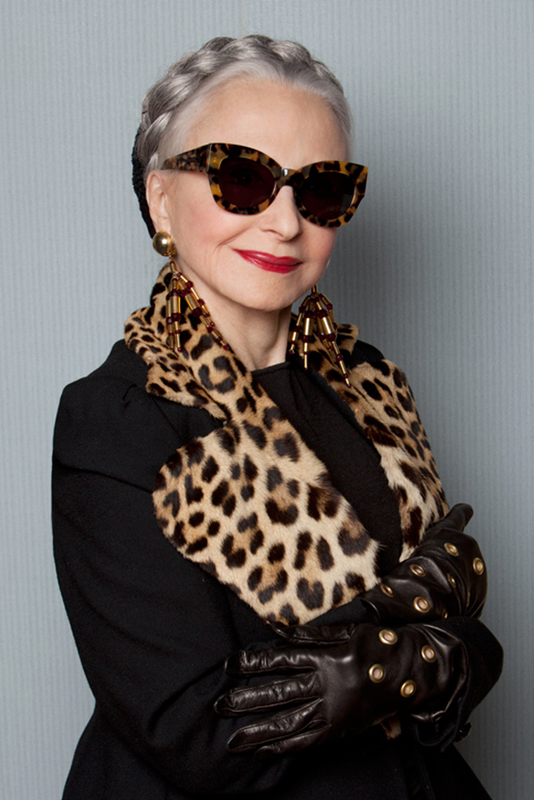 Written by Maison Bentley Style Posted in Art, Comment, Fashion, fashion comment, New York	Tagged with Advanced Style, Dove, Ilona Royce Smithkin, Joyce Carpati, Karen Walker Sunglasses, Linda Rodin, Lynn Dell, Pure Funk. 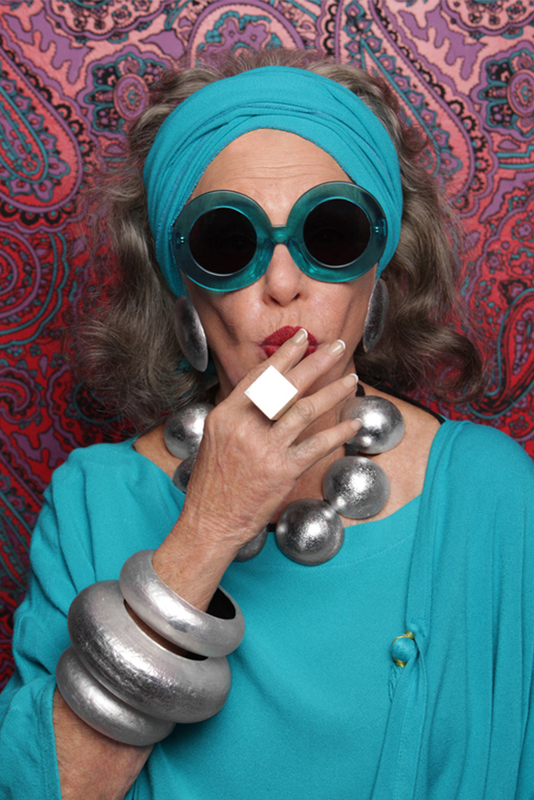 excellent post and love the Karen Walker’s campaign, well worth posting. Amazing! Wish I will age that well! You’re totally right, they should do more ads like these. Unfortunately the world puts you in a mould and if you don’t fit you’re out. Well done to the creative minds fighting the odds! 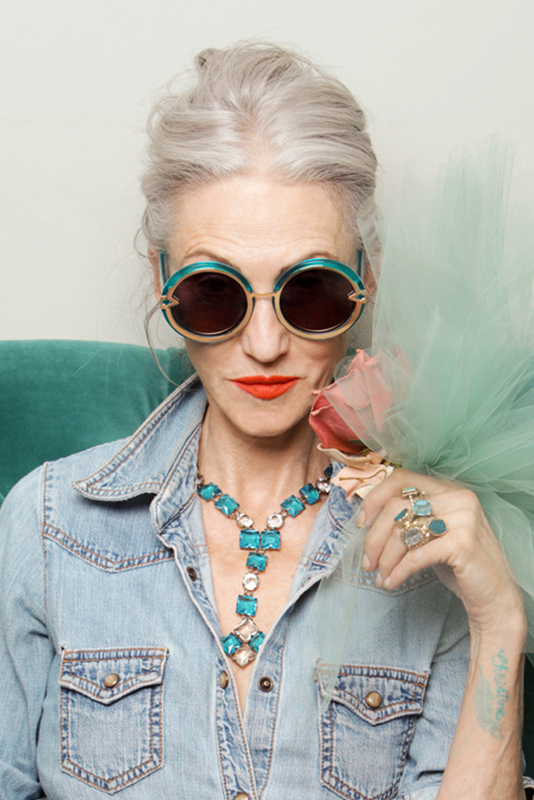 Some couture designers have used older women on their runway because they have a certain joi de vivre that looks great in their clothing! 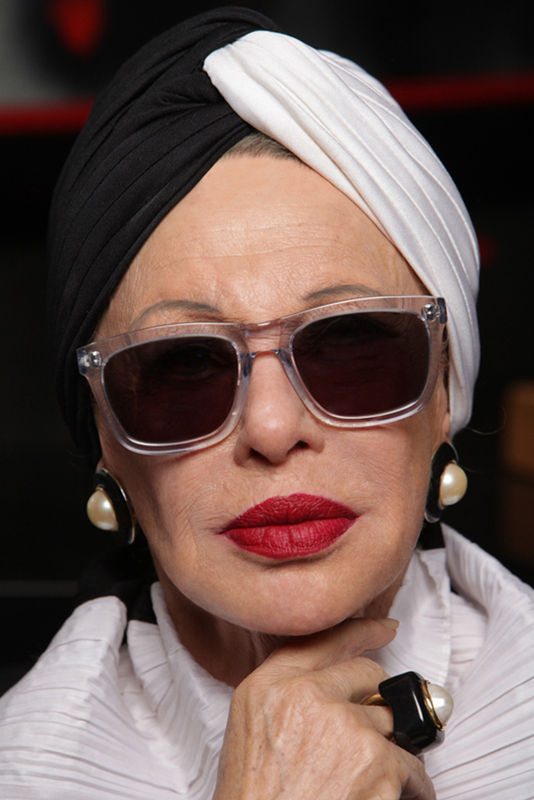 I’m talking eccentric ladies at the age of 68 or so and it’s so much fun seeing them in Jean Paul Gaultier, John Galliano etc, they really re-inforce that young isn’t about smooth skin, it’s about energy and grace no matter what age! Thank you, they were indeed! I can tell you there was a lot of wine involved too! Keep an eye out for what went on, got some great runway shots coming and a video in the not too distant future! Your collection launch sounds very exciting, how’s it going? Fabulous post Kate,thank you. As a mature(hate that word) woman it’s nice to be younger than the models in an ad campaign. I have that image of Lynn Dell wearing space bug on my fridge. So cool! 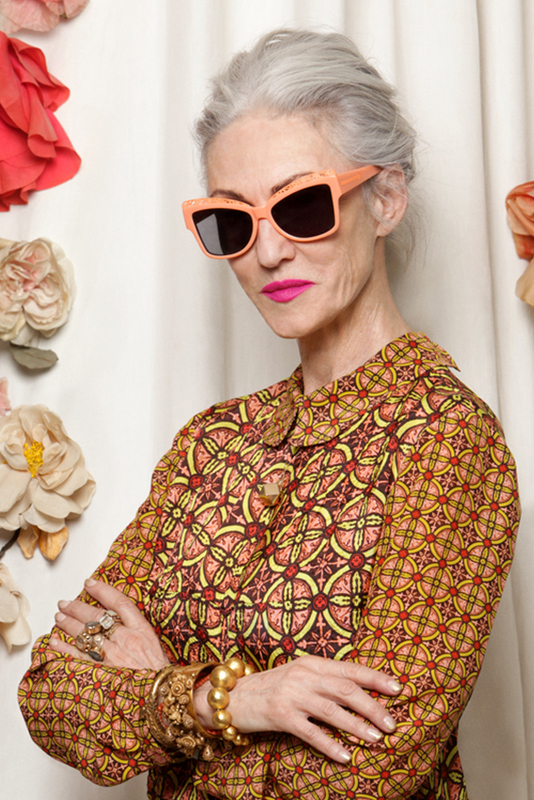 I love Karen Walker but I hadn’t seen these awesome pics… far out, I aspire to be as cool as Ilona Royce Smithkin, and I don’t mean when I’m in my nineties! Lady Kate, you are my favorite. I am anti new dove ads, and so love your response. Next favorites, after you, include these photos: glasses, styling including clothing, jewelry, wallpaper, furniture…Just look at the color of that velvet couch? chair? in Linda Rodin’s jean jacked photo. And her dress in her first photo. Bliss. Before I wrote this post I was considering writing about white sunnies as they are really catching my eye..but these are amazing..I want a pair!! I can’t decide which one I will be so I’ll be them all. Which one will you be? Aren’t they just the bee’s knees? 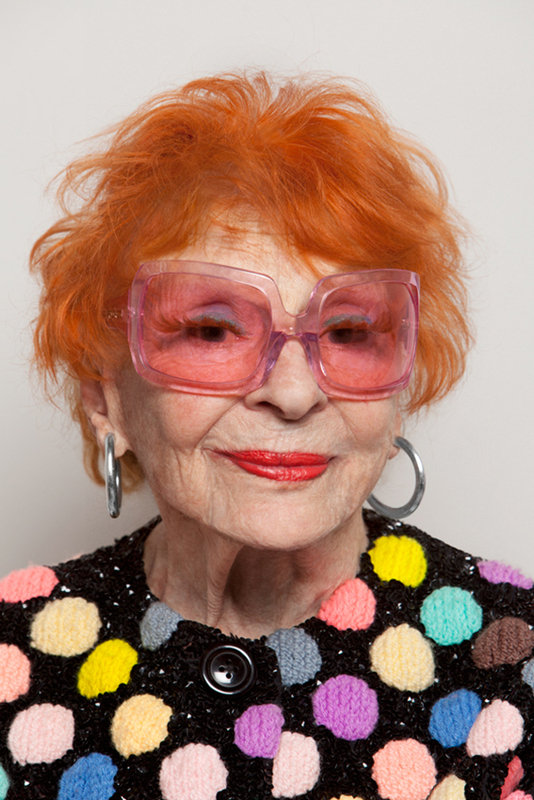 Just goes to show that true style is ageless. I totally agree with you about the (male) ad execs, bless them but they really don’t have a clue. I was initially impressed by Dove but SOMETHING of it smacked of being a little too contrived. I LOVE the sunglasses – great post and thoughtful response.